I love getting to know my patients and providing compassionate, patient-centered care. Barger joined CTCA in September 2017. As a Physician Assistant in the pain management department, her goal is to work with patients to help them manage or eliminate their pain and have a positive impact on their quality of life. After Barger obtained an associate’s degree as a medical laboratory technician, she shifted her academic focus. Barger completed a Bachelor of Science degree in psychology from the University of Illinois in Springfield, Illinois. Barger obtained her Master of Science degree, with a focus on physician assistant studies, from Southern Illinois University in Carbondale, Illinois. 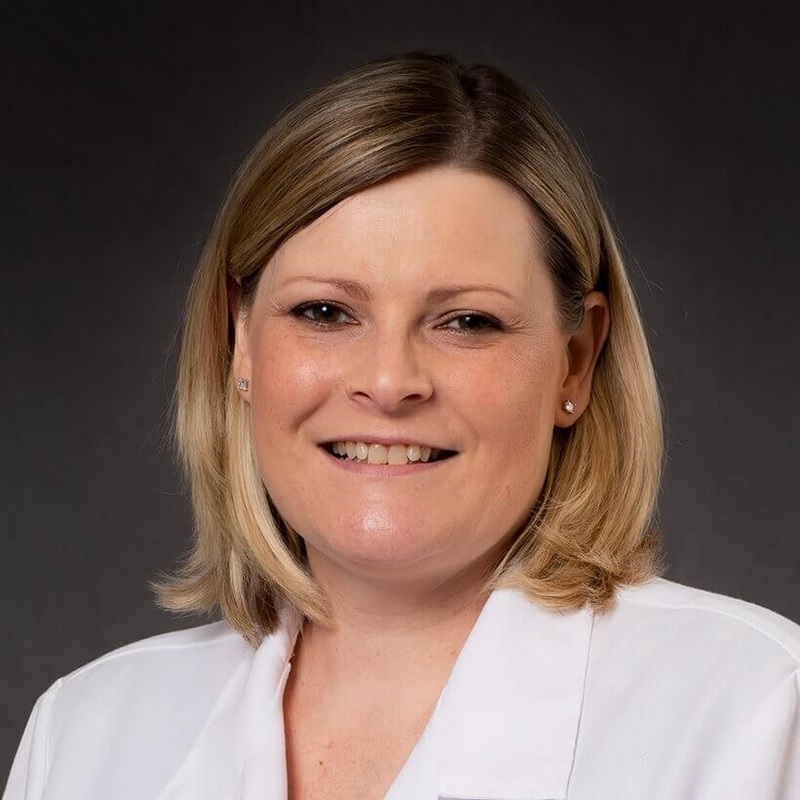 As a physician assistant student, Barger completed clinical rotations in pediatrics, oncology/hematology, emergency medicine, family medicine, internal medicine, geriatrics, OB/gynecology, surgery, psychiatric medicine and dermatology. After graduating, Barger worked for a hospital and a medical group, managing, examining and treating primary care patients and acute care patients. Outside of CTCA, Barger enjoys spending time with her family. She is an avid movie watcher and loves shopping. She also enjoys watching her son, niece and nephews participate in sports, play in the band and perform in plays.